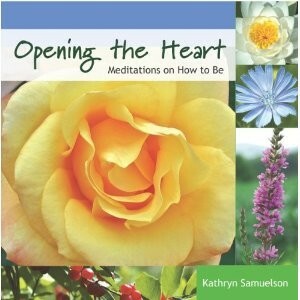 This is an Editor’s Choice Review of Opening The Heart: Meditations on How to Be and was not paid for. I love how the book takes the process of meditation and incorporates 56 images of nature and flowers and simple messages to help you meditate and find the balance within. Each image is associated with a simple message, but the message has a deeper meaning and complexity from which to meditate on to balance the mind and heart. Mind, body, and soul are truly connected and it is through meditation that we can find balance in our lives as well as our place within the universe. The many exercises in the book are wonderful for beginners and experts alike. The meditation exercises can be as simple or complex as you want to make them, but the author gives you plenty of detailed exercises that will help you find balance and attune with the universe. The simple complexity of this book makes it easy for me to recommend as a great resource on meditation and guide to finding universal balance and growth within one’s self. New Age Books Review was created to fill the void for New Age authors to get a professional unbiased review of their work as well as providing quality reviews of New Age books to the reading public. 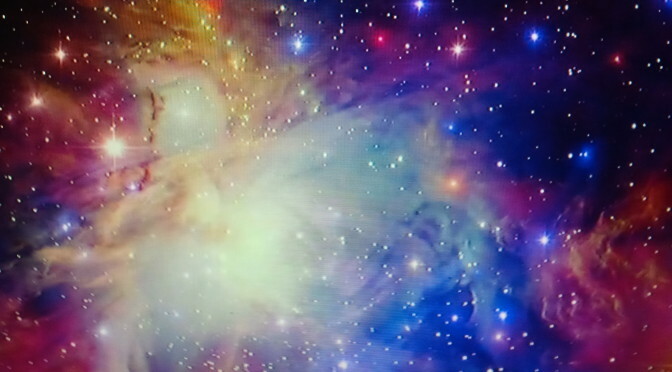 It is our mission to help all New Age authors and readers connect along the paths we share by providing objective and professional reviews of New Age books. In today’s world of self publishing, we want to help New Age Indie authors and traditional published authors of quality New Age books and e-books reach their reading audience and to reward the book and author’s merit. We are unique in the fact that we only review books in the New Age genre! We want to offer you a professional New Age Book Review and exposure for your New Age book. We understand how important a professional book review is as well as the challenges many Indie authors experience trying to promote and market their book. We want to help you be successful on your publishing journey. We offer book inclusion on our site with a professional book review . We offer professional, honest, and objective book reviews. We do not guarantee that you will like your review or that it will be a positive one. Our mission is to be honest, objective, and professional. If you are not satisfied or happy with our professional review, we will give you the option to not publish the review and we will not promote it through our syndicated network. If you are happy with your review, we will publish it on New Age Books Review, Goodreads, Barnes & Noble, and our marketing network which also includes NewAgeebook.com (Must have an ebook version for inclusion). You can post all of the review or portions of it on any marketing material and websites you want. You may use the review as a professional Editorial Review on Amazon, Goodreads, Barnes and Noble, or anywhere you wish, but we have to be cited as the source of your review.